You’re looking at the fresh-made and shiny, fully editable via Smart Object layers mockup template of the realistic beer bottle. 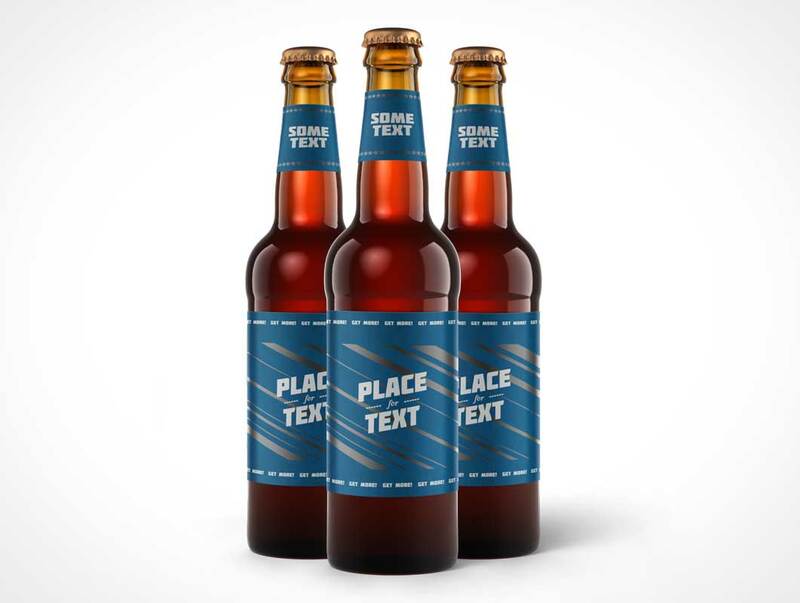 Perfect to showcase your label and packaging designs, just replace the neck and bottle labels with your own! The background color is easy to customize as well via adjustment layer.